Hands Cleaners Ltd ensures that all employees are paid fairly and have the same opportunities regardless of whether they are male or female. Hands Cleaners Ltd employs over 250 people and we are required by the Equality Act 2010 (Gender Pay Gap Information) Regulations 2017 to publish our Gender Pay Gap results. 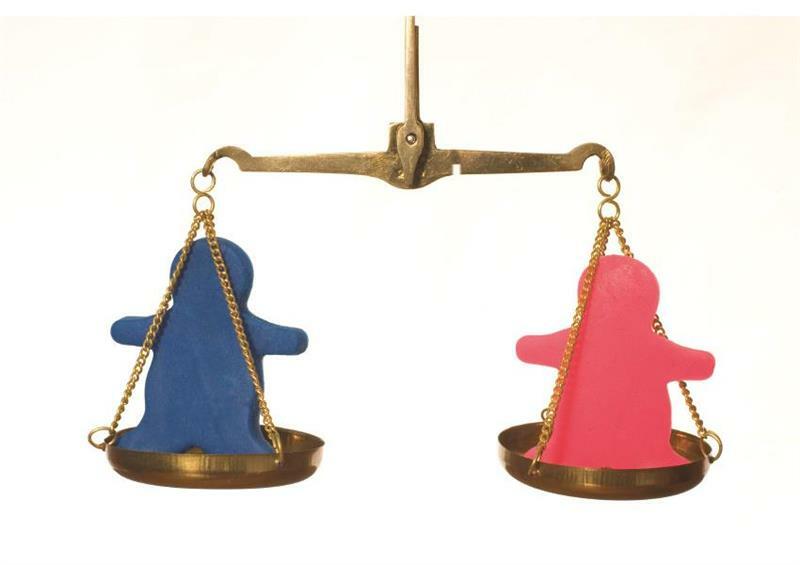 The gender pay gap reported is 9.6%. The median pay gap of 0% means that there is no median pay gap. 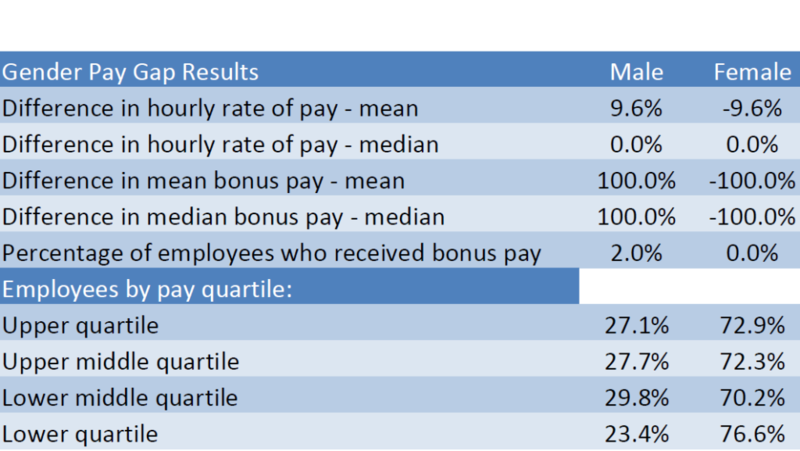 The pay quartile statistics show that Hands Cleaners Ltd employs more females than males, where the only influence on rates of pay is the location of the site that an employee works. If an employee works in a remote location where it is difficult to recruit, then we offer a higher hourly rate of pay. The information has been reviewed and approved by W S Hargrave on behalf of the Board of Directors of Hands Cleaners Ltd.